Visit the CSI Library Website as the virtual portal to these online and print resources! 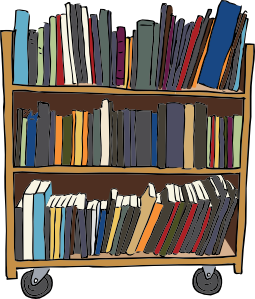 The goal of collection development at the College of Staten Island (CSI) Library is to create and maintain a collection of information resources to support and enhance the college’s curriculum and mission. The curriculum of the college provides the main guidelines for the selection of library materials.Materials are primarily collected in subject areas in which students are expected to conduct research.The college supports research from the associate to the doctoral level; therefore, the CSI Library collects and maintains a balance of resources to meet these curricular needs.On occasion the library may decide to develop specialty collections that support college’s curriculum and community (e.g., children’s books, nonfiction bestsellers). The CSI Library collects materials in numerous formats based on the availability, cost, disciplinary requirements, and the professional discretion of library faculty. The library will collect resources in various electronic forms while acknowledging that print resources will remain of critical importance to collect and preserve. Please view the complete CSI Library Collection Development Policy here. 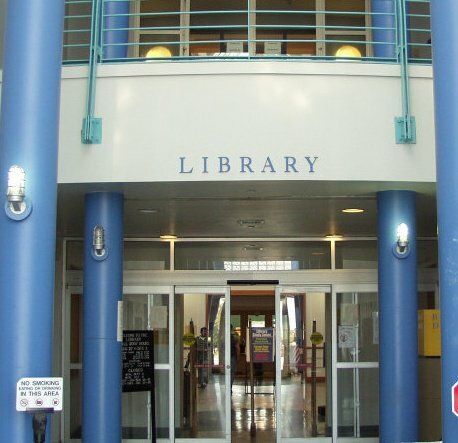 The CSI Library supports the educational mission of the College of Staten Island and the research needs of its students, faculty, and staff by collecting, preserving, and providing access to scholarly resources in a variety of formats. Consistent with the teaching mission of the College, the Library assists students in becoming information competent, critical thinkers, and life-long learners. Toward this end, the Library provides quality information resources, instructional services, and research facilities which foster curriculum-based student-centered teaching and learning.